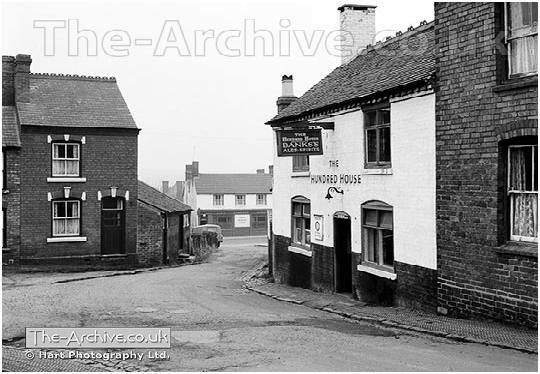 The Hundred House Pub Skeldings Lane, Lye, Stourbridge, West Midlands, Worcestershire. The Lord Dudley Arms can be seen in the distance. Photographed during 1966 by multi award winning photographer William R. Hart ABIPP. AMPA. ARPS.